Almonds are essential minerals and vitamins that can significantly improve your health. Either eating or applying almond oil, both have several advantages hidden in them. If your nails are soft and brittle and break easily, use almonds to this problem. Eat 6 almonds a day and feel the difference! Almonds contain essential fatty acids needed for growth and nutrition nails. Otherwise, you can also benefit by using almond oil daily every night. It will also grow your hands soft and beautiful. 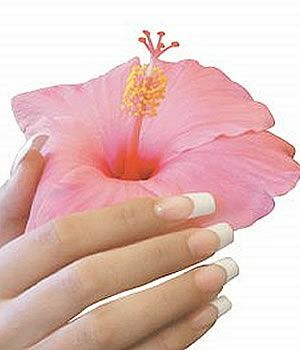 Use these nail care tips and treatment of hands and feel beautiful.